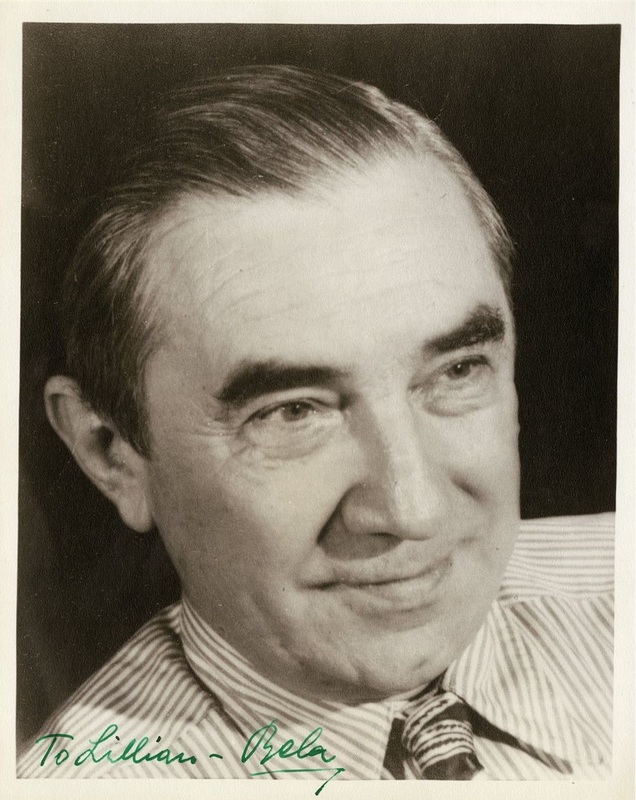 Bela Lugosi Owned Photos and Estate Items. Below are items that I purchased from The Official Bela Lugosi Estate Sale Auctioned by Profiles in History and other photos from Mr. Lugosi's personal collection. Additional vintage and reproduction items are below. Please email moviemonstermuseum@gmail.com to purchase. 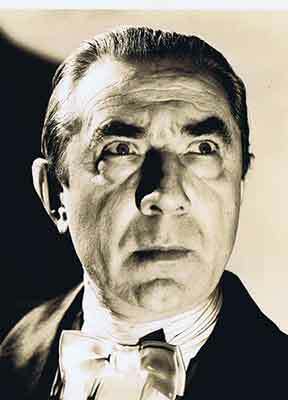 Bela Lugosi collected photos and newspaper clippings from films and stage plays throughout his career, filling many scrapbooks. 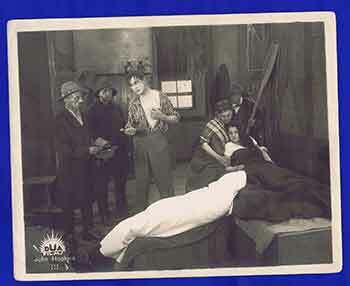 Oversize photos from his silent movies - given to his producers/friends Richard and Alex Gordon. 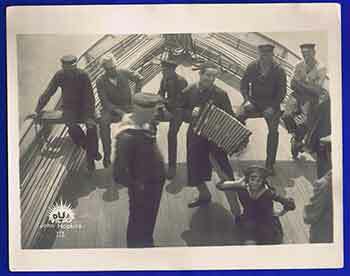 8x10 inch scrapbook photos - given to his friend Richard Sheffield and later donated to The Ackermuseum. Bela Lugosi Estate Sale Auction through Profiles in History December 16, 2011. Lugosi Estate Photo SIGNED to his fourth wife Lilian! 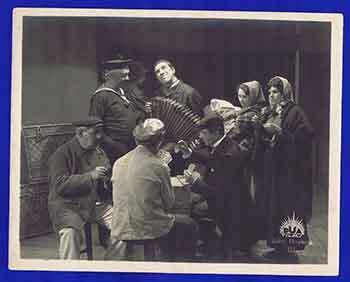 8x10 glossy photo, hand signed by Bela to Lilian, probably after they divorced in 1953. Bela Lugosi gave a similar photo to his soon to be fifth wife, Hope Lininger. With many fake or questionable Lugosi autographs on the market today, this one has a solid history directly from the Lugosi family. On hold.